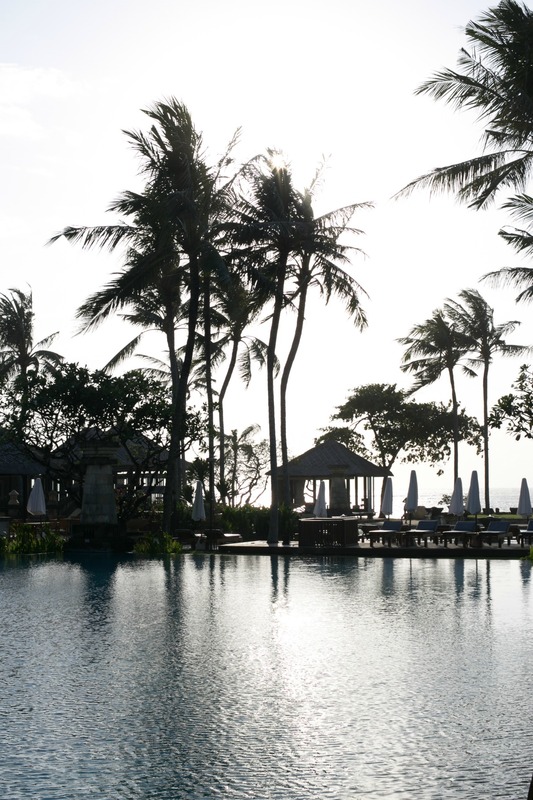 To be honest, I am not a huge fan of big hotels or resorts, but Conrad Bali changed my mind in a positive way. 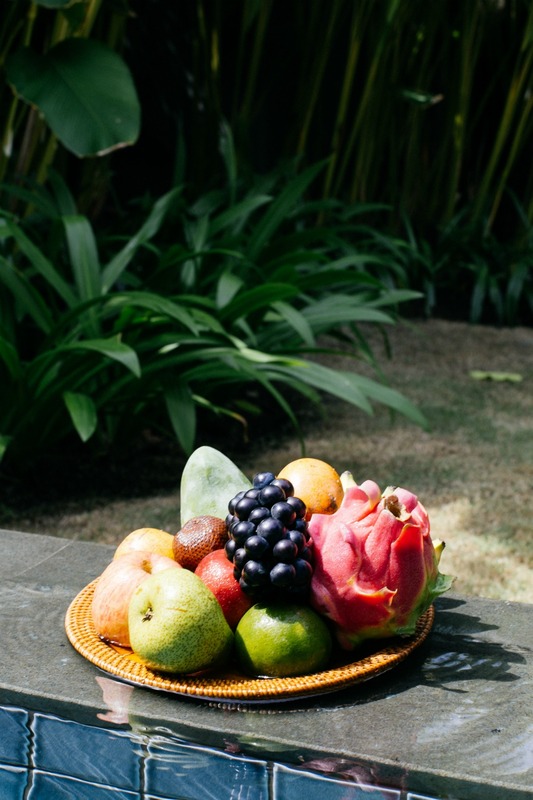 We were lucky to stay in a private 62 sqm luxury villa, featuring modern Balinese design with an exotic feel. 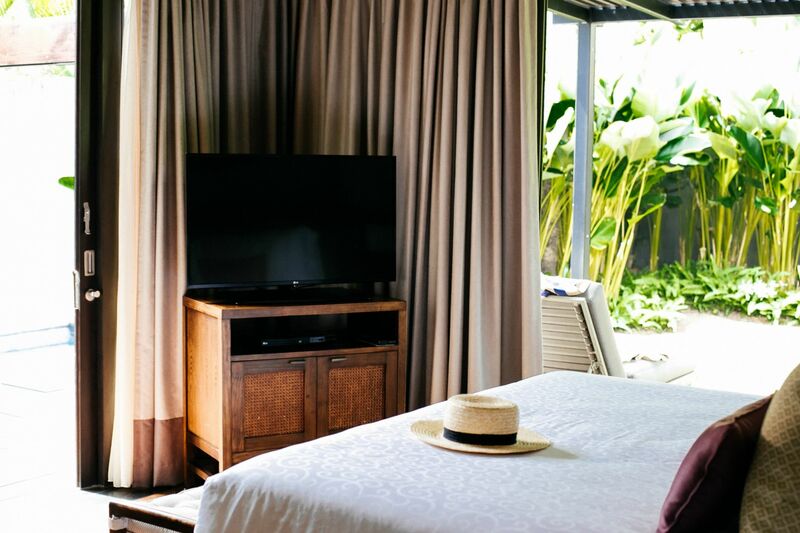 A king bed with dressing room, walk-in wardrobe and patio doors leading out to the garden, with a plunge pool, outdoor tub and Balinese bale. 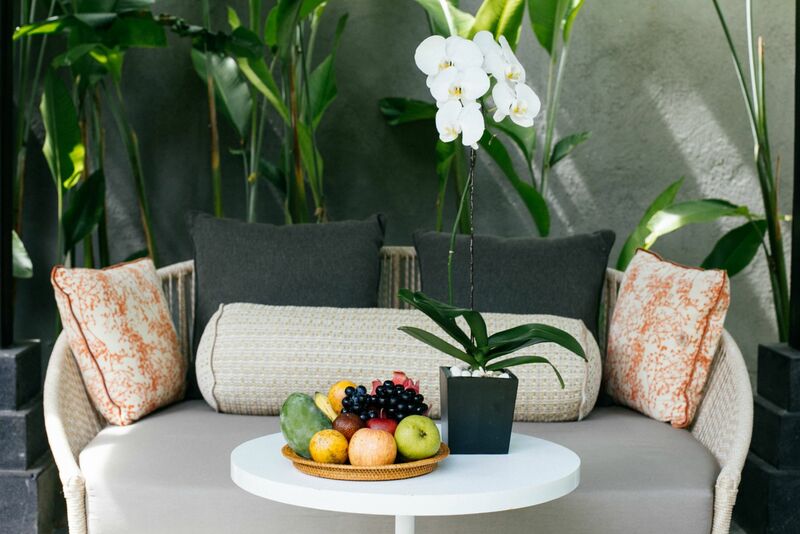 The one-bedroom Conrad Pool Villas are also the perfect choice for honeymoons and romantic escapes in Bali – and you’ll get all the exclusive amenities you get in the Conrad Suites. 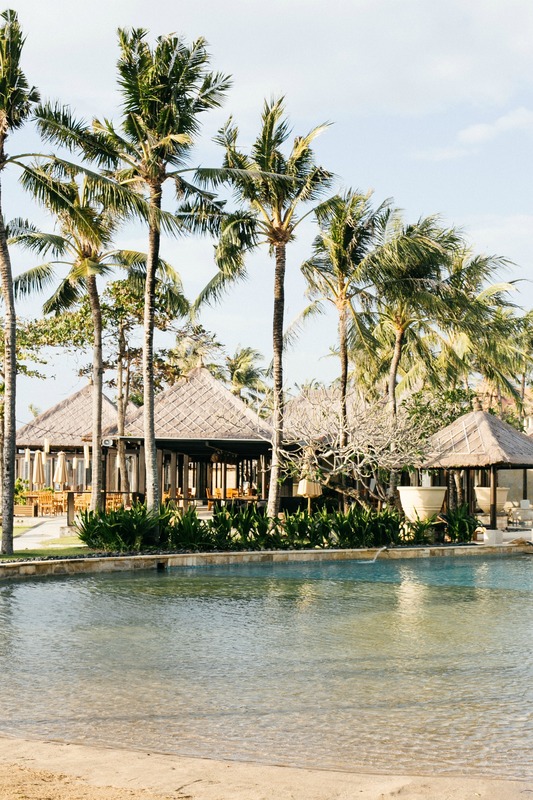 From luxury Balinese villas, to the 358 rooms at the Conrad Bali offers tasteful, stylish, spacious and comfortable stay, with authentic Indonesian accents. 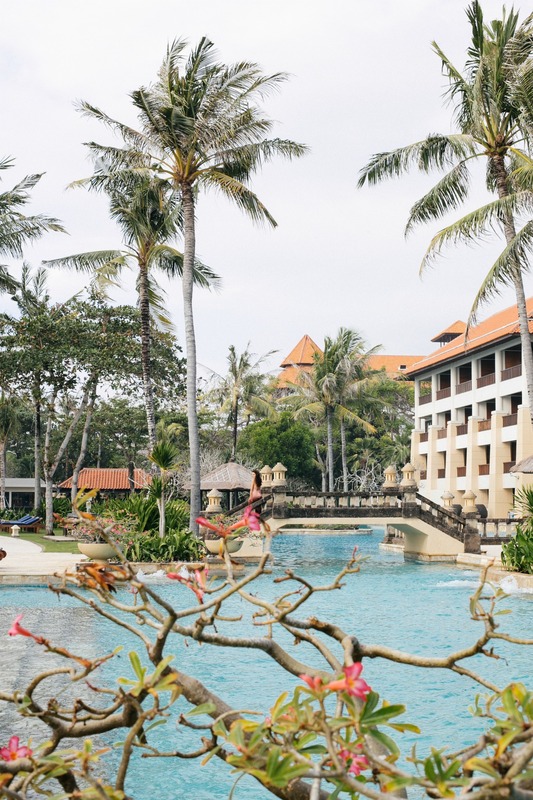 Located in Tanjung Benoa in the southern end of the island, with a lovely beach facing the harbor. Perfect for water sports, which include introductory scuba, parasailing, riding Jet Skis (at a discreet distance), and sailing aboard a catamaran or motoring in a glass-bottom boat. This is a family-friendly resort, but the atmosphere is remarkably tranquil. The pools at the Conrad are great. 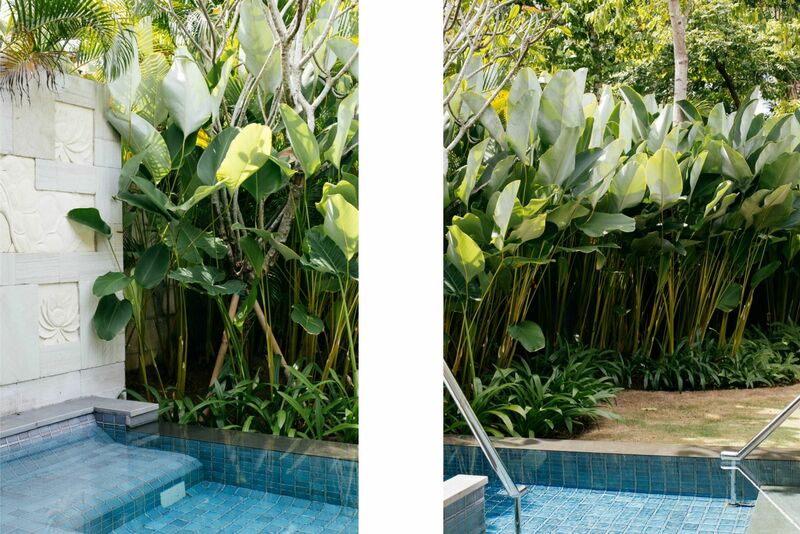 There is a main pool (which we never had any trouble getting sun lounges around) or a lagoon pool which wraps around some of the rooms. 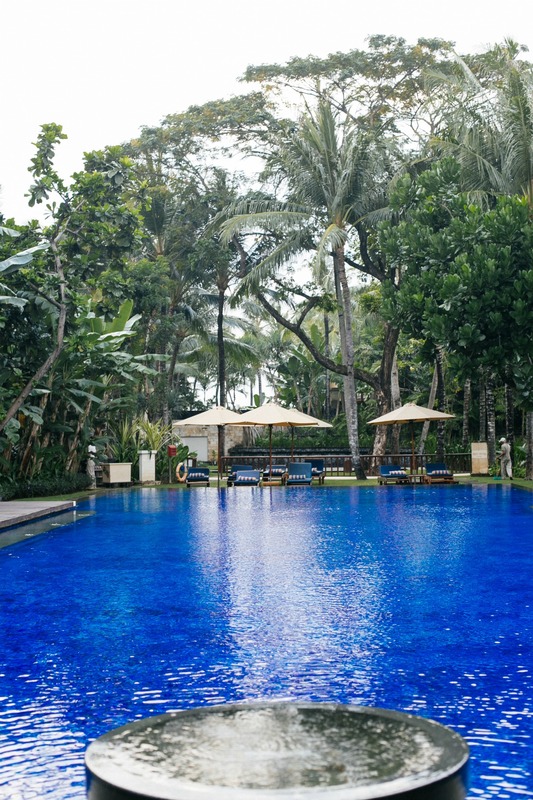 Soak up in the gigantic pool that is surrounded by lush palm trees, or suntan on the sandy beach – just at the foot of the property – that spans across 350 meters. The Lagoon rooms are excellent for families with kids, because the beach outside the Conrad is not really great for swimming. It also offers a private romantic dinner by night, where you and your lover get a pavilion to yourselves, and an exquisite multi-course dinner is prepared specially for you in a candlelit setting. There is a beautiful wedding chapel at the Conrad Bali Resort, so if you are looking for a wedding location, definitely check it out. We loved the Rin, which is a Japanese restaurant that whips up both traditional and interesting fusion creations. 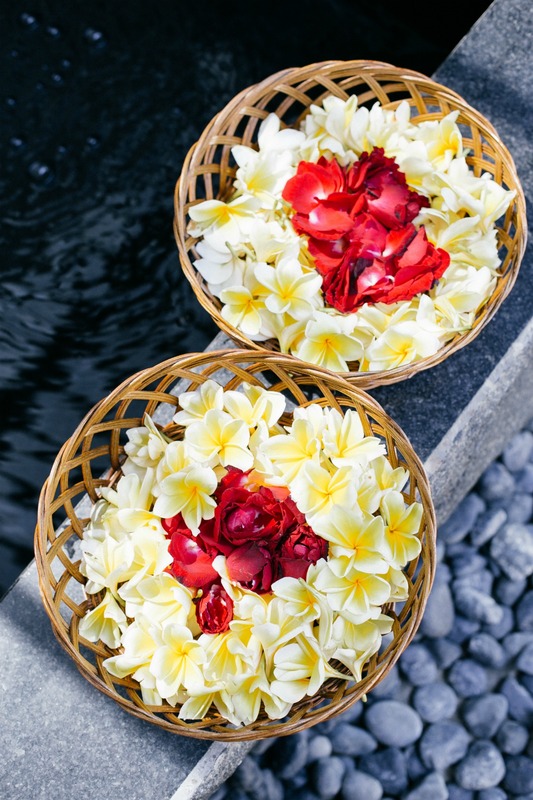 I had an amazing SPA treatment outside with ocean view and ancient Balinese techniques coupled with Western treatments. 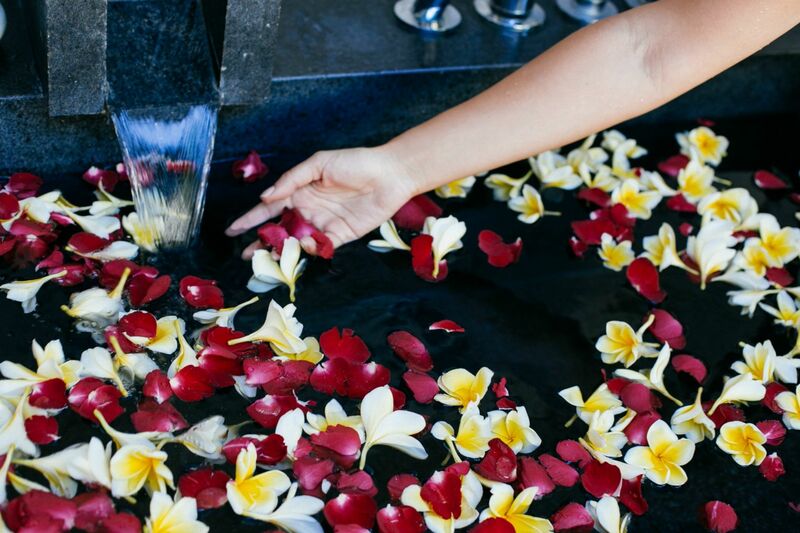 Each bespoke Jiwa Spa treatment begins with a welcoming foot ritual and complimentary use of our leisure facilities. 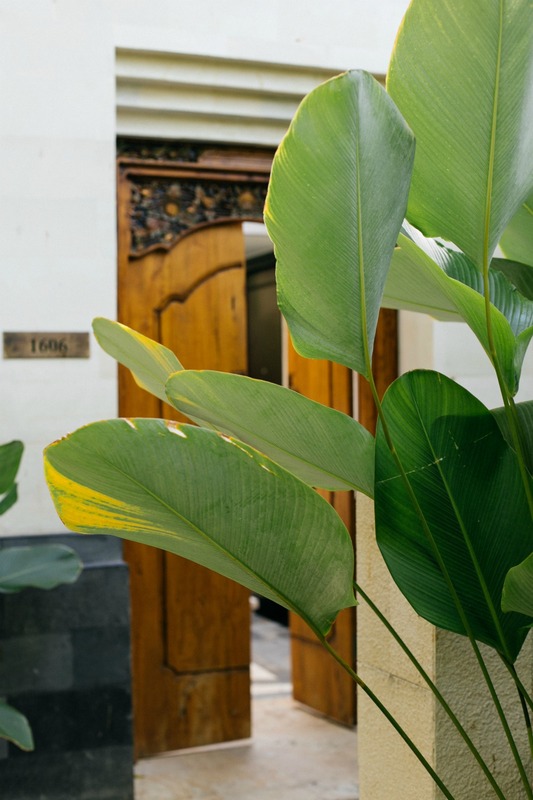 The hotel offers other activities as well, such as yoga and fitness classes, signature treatments for the ladies and gentleman, as well as for the kids. 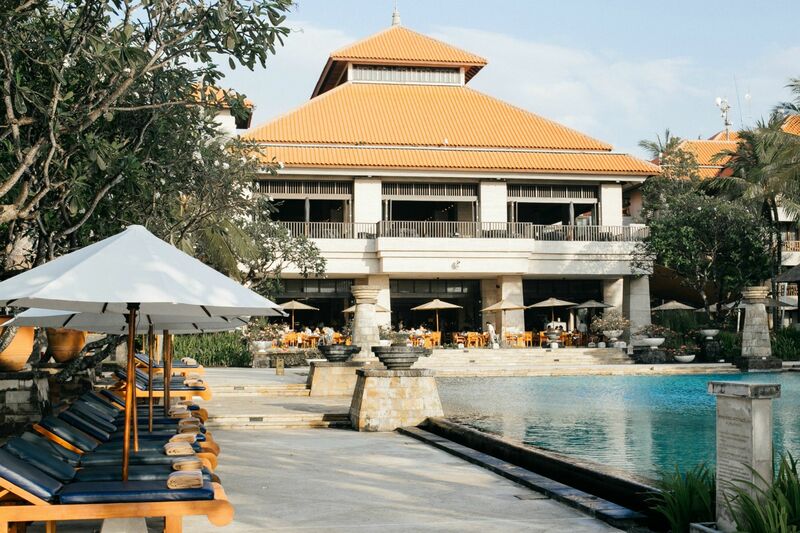 Conrad Bali at Nusa Dua left great impressions on us, and it was hard to say goodbye. Great pool areas with ocean view. Perfect sand swimming pools for families with kids. 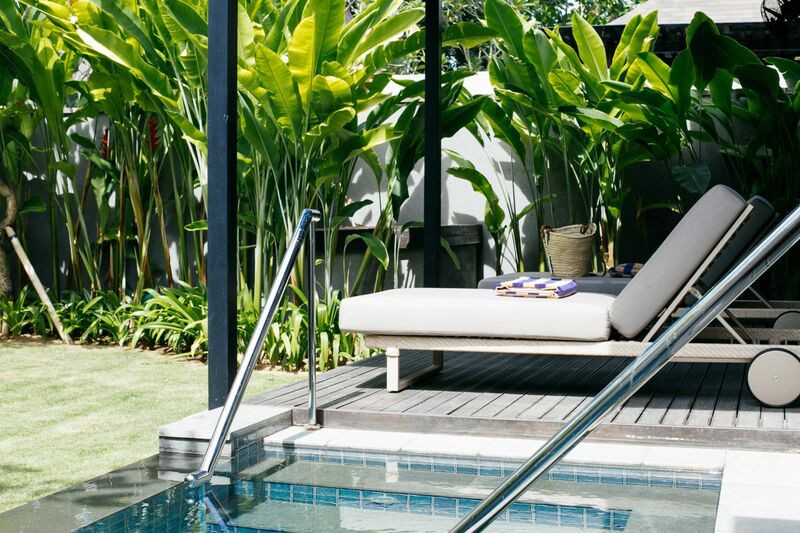 Our one-bedroom Conrad Pool Villa was just excellent. 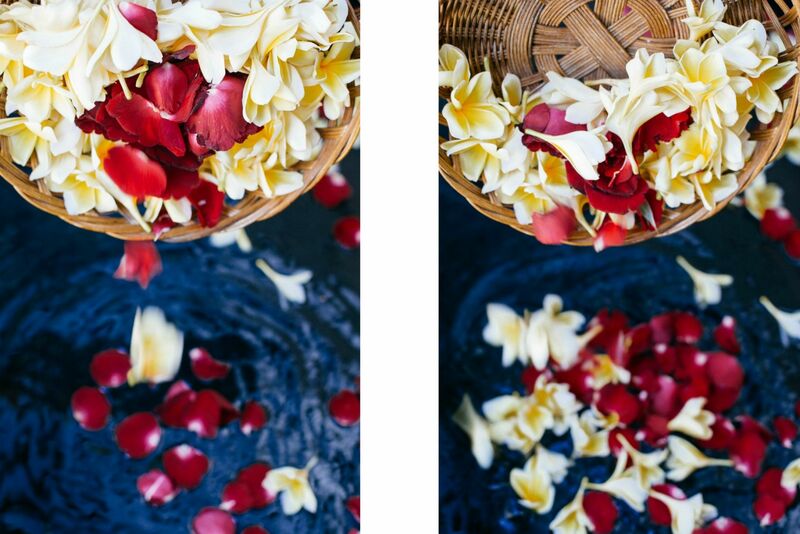 Missing the outdoor frangipani and roses baths so much. 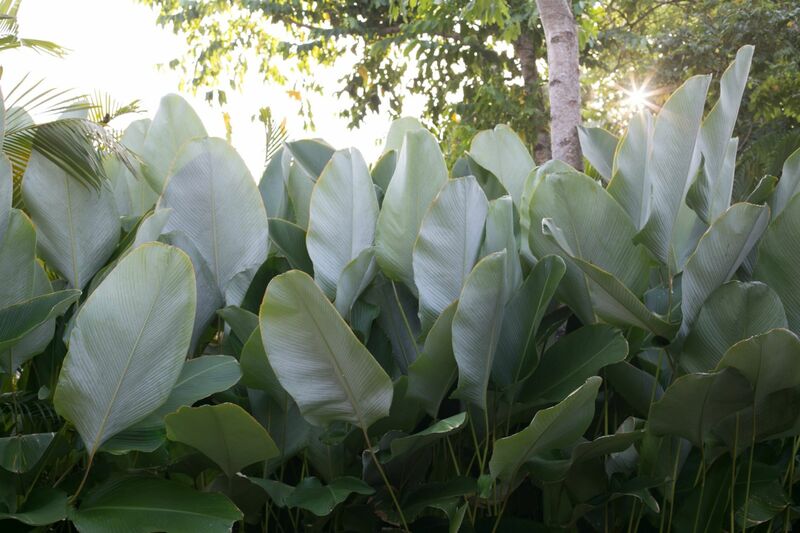 I am officially frangipani obsessed. 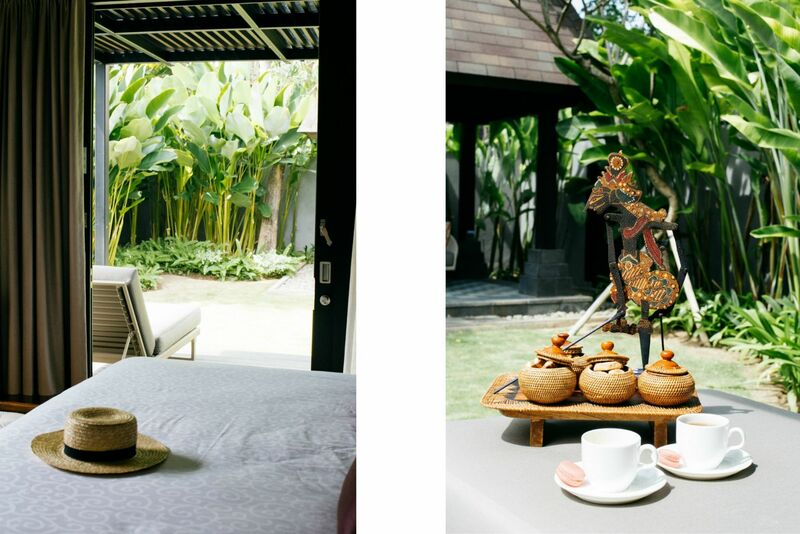 I had one of the bestJiwa Spa signature Balinese massage ever. RIN restaurant has the best of Japanese cuisine and offers a fresh interpretation by incorporating an international twist. Whether it is a steaming bowl of Ramen noodles, the finest Sushi or a Teppanyaki dinner, you will find them on our menu. 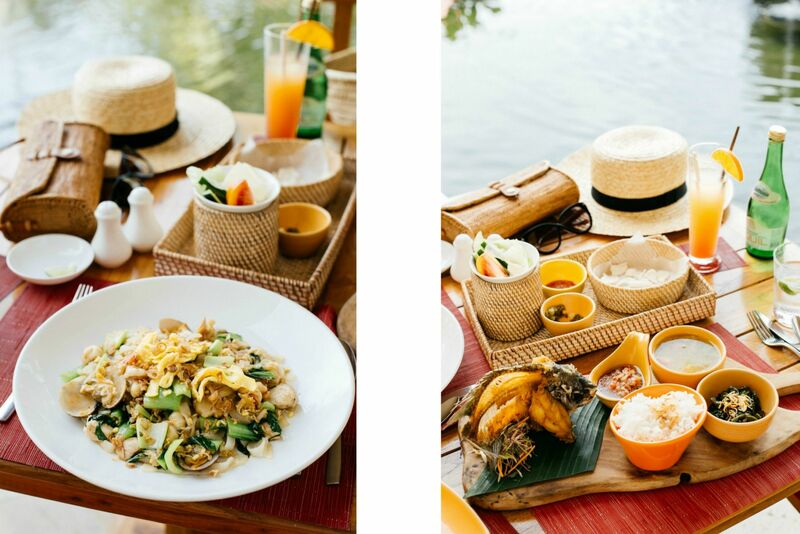 The SUKU restaurant, connects with the culinary heritage of the ‘Island of the Gods’ and beyond. 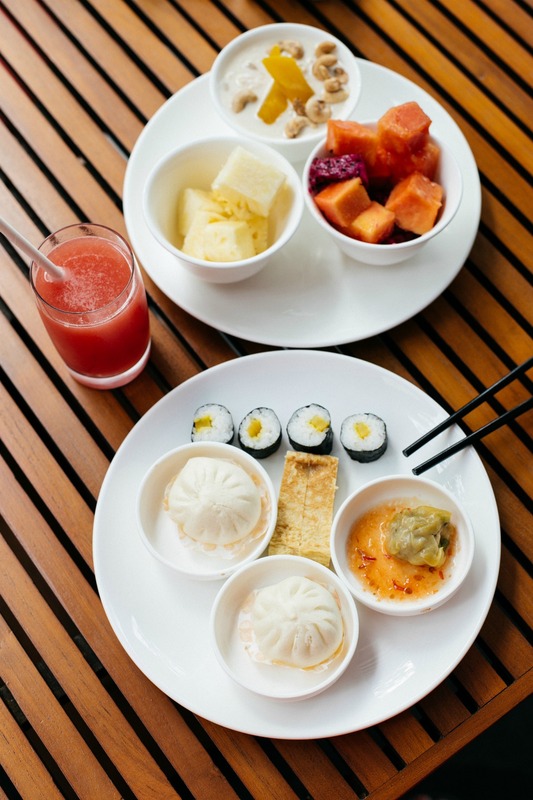 Suku offers authentic street food from Bali, Java, Thailand, Hong Kong and Singapore, prepared with the freshest produce and the best meats and seafood, served in an open, casual ambience. 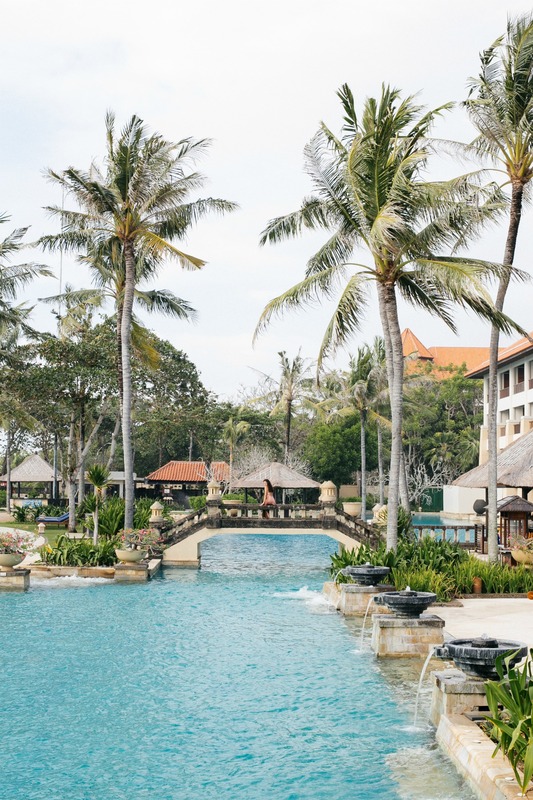 Vibrant and exciting Balinese dance and musical performances accompany themed buffet evenings on select days. The Eight Degrees South restaurant was great for dinner. We enjoyed having dinner with the ocean breeze and under the moonlight. Great seafood dishes with a contemporary presentation, and each dish has been meticulously selected to ensure an idyllic beachfront al-fresco dining experience. 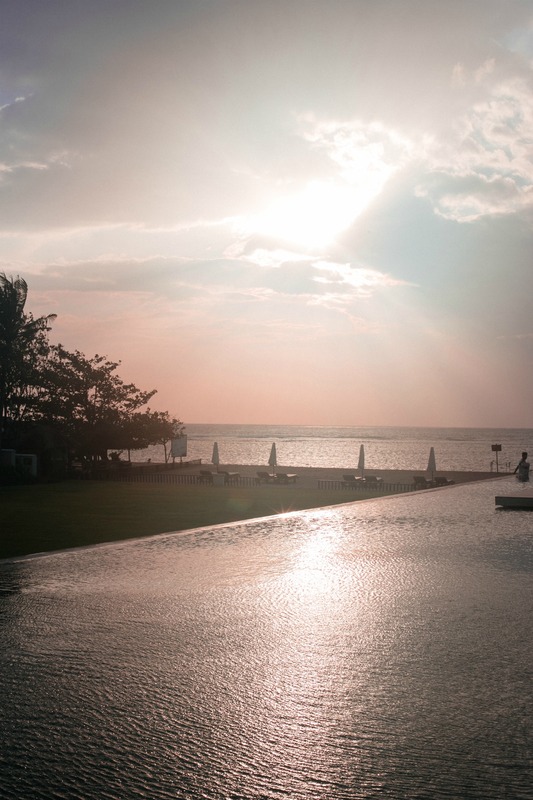 Celebrate your wedding in Bali at the most iconic chapel on the island. Its asymmetrical, stunning lines overlook shimmering reflection pools and walkways of finest marble. Infinity Chapel is an architecturally unique wedding venue, floating two meters above sea level. Conrad offers a choice of wedding packages that can be tailored to individual requirements. Your dresses are gorgeous! They are so beautiful on you! And pictures are wonderful!